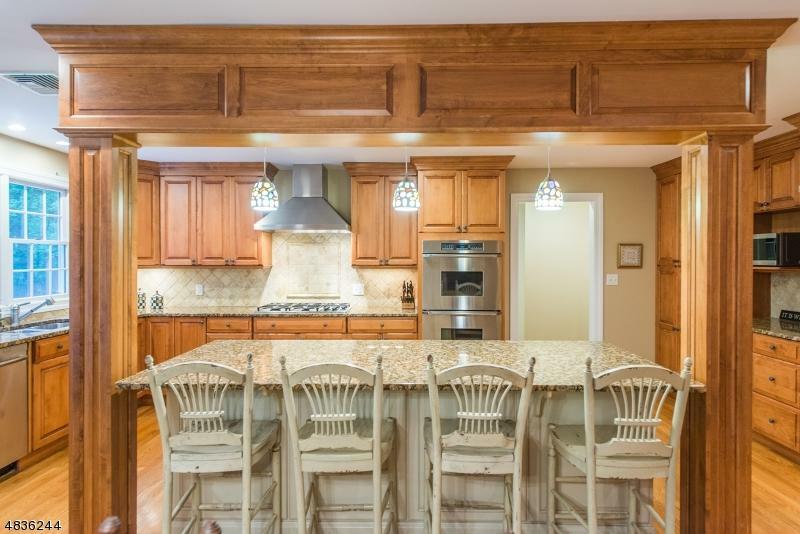 Located in one of Mendham's most desired settings, this spectacular 6BD, 3.1BA CHC won't disappoint! 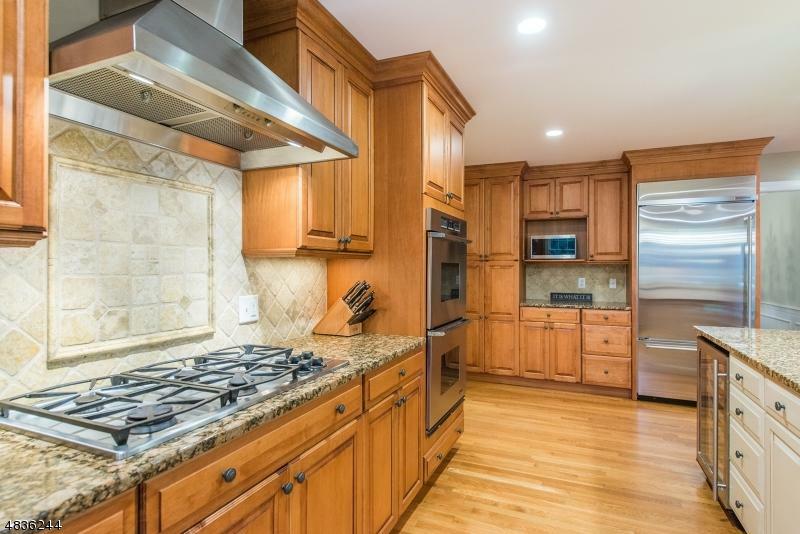 An impressive renovation showcases stunning finishes including: chef's kitchen with Dacor, Boesch and Kitchen Aide SS appliances, custom cabinetry, center isle w/wine fridge & dining area. The family room offers a stunning fieldstone gas FP, custom built-in's, wired sound system & doors that lead to inviting blue stone patio. 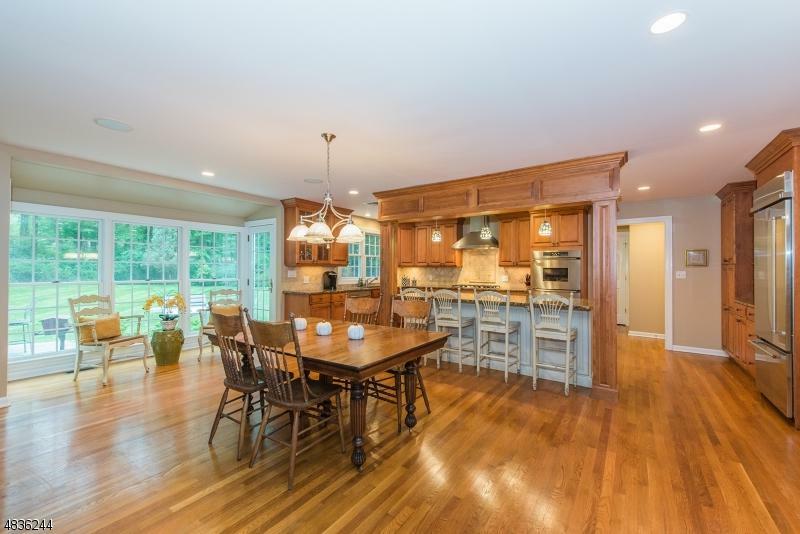 Other thoughtful appointments include: Mstr Suite w/FB & enviable walk-in closet; total of 3 updated BA on 2nd fl; 2nd fl laundry; mudroom w/storage galore; full house generator; finished basement w/dry-bar. 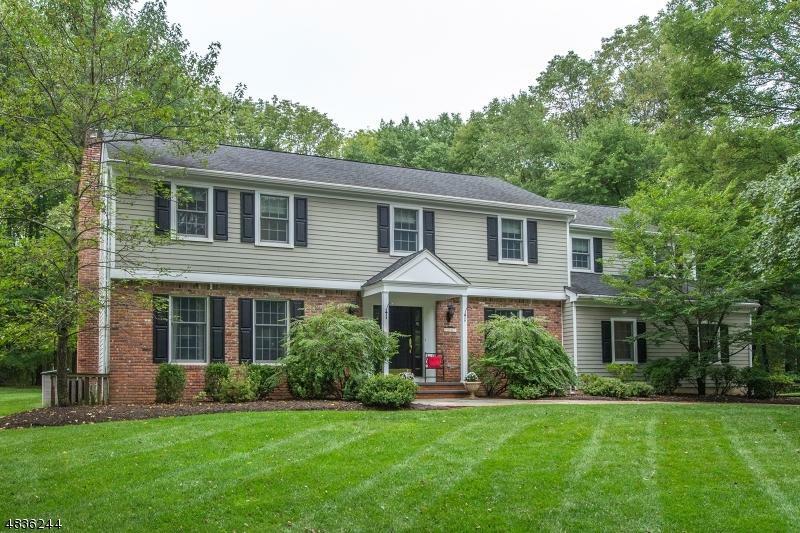 Outside, enjoy priv yard w/meticulous planting beds & new driveway; sidewalks offer premiere access to Mendham top-ranked schools, shops, dining & more! SqFt from county tax records.